In Christ Embassy Hillingdon, we are partners in taking the divine presence of God to the nations of the earth. Partnership is being involved in the visions of God and fulfilling them through our giving which invariably activates our prosperity and gives us clear vision and divine ideas to propel us forward in life. 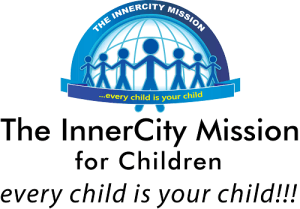 A partner is a person who understands and aligns him/herself to the vision of this ministry and is committed to giving regularly and consistently towards the various arms of partnership while praying towards the success of the cause of all our partnership arms and ministry programs as well as attends and invites others to our ministry programs. Several millions of copies of the best-selling daily devotional and Bible-study guide have been distributed in over 242 countries and 806 languages of the world including Afrikaans, Arabic, Cantonese, Croatian, Dutch, English, Finnish, French, German, Hindi, Icelandic, Italian, Mandarin, Myanmar, Portuguese, Russian, Spanish, Swahili…and still counting! New languages are added regularly, making the devotional accessible to many more in different parts of the globe, thus bringing the richness of God’s Word into their lives. Little wonder the devotional, oftentimes, is referred to as the “Messenger Angel”. 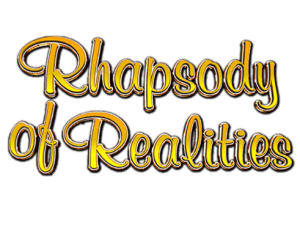 To be in partnership with Rhapsody of Realities means that you prayerfully and financially, support one or more of our various partnership initiatives designed to take the Rhapsody devotional to every corner of the world where someone needs it. 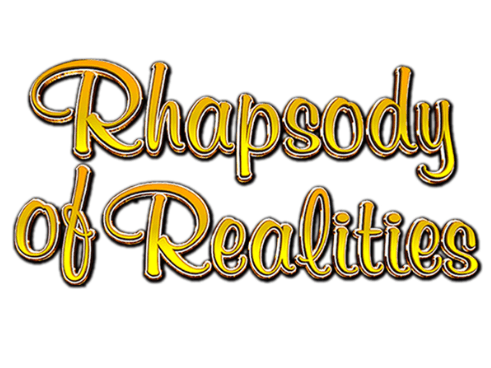 You go wherever a Rhapsody of Realities goes! Every day we have stories of people who received faith to change an adverse circumstance because of an empowering word that came to them through the Rhapsody of Realities devotional. Partnership is not just a responsibility, it comes with a reward. “Not because I desire a gift: but I desire fruit that may abound to your account” (Philippians 4:17). 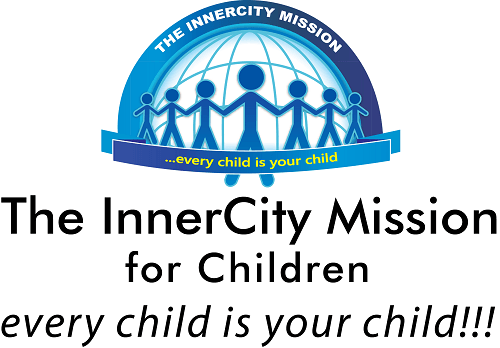 In partnership there is a sense of responsibility towards a mission and vision. A partner is financially responsible for carrying out God’s vision concerning the Healing School. 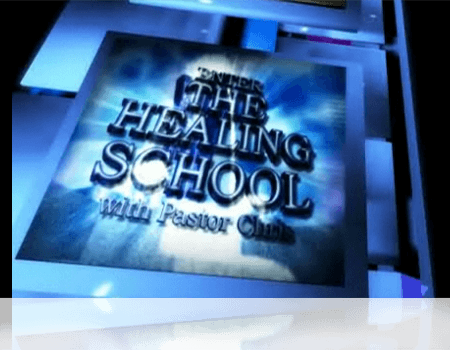 Partnership with the Healing School makes you relevant in reaching, not only those in your immediate environment but also the whole world, with God’s divine healing. 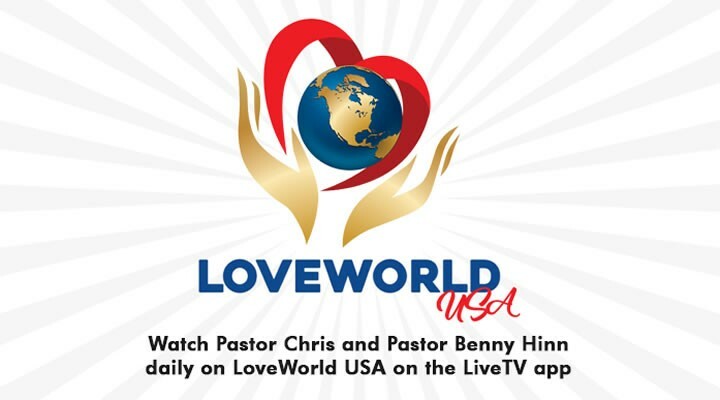 World-renowned TV Evangelists, Pastor Chris Oyakhilome DSC DD, president of believers’ Loveworld Inc., and Christ Embassy, and Pastor Benny Hinn of Benny Hinn Ministries, confirmed they will be partnering together to launch a brand new television channel LoveWorld USA. Cable Network. The collaboration of these two giants in global ministry sees the rollout of a premier station that will beam from America to the world with a wide coverage of the continent. 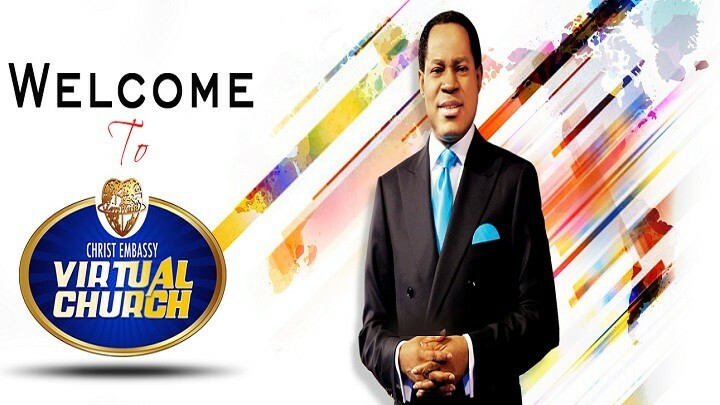 In 2003, Pastor Chris Oyakhilome pioneered the first 24-hour Christian satellite network, broadcasting from Africa worldwide. This gave rise to other stations in Nigeria, South Africa and the U.K. 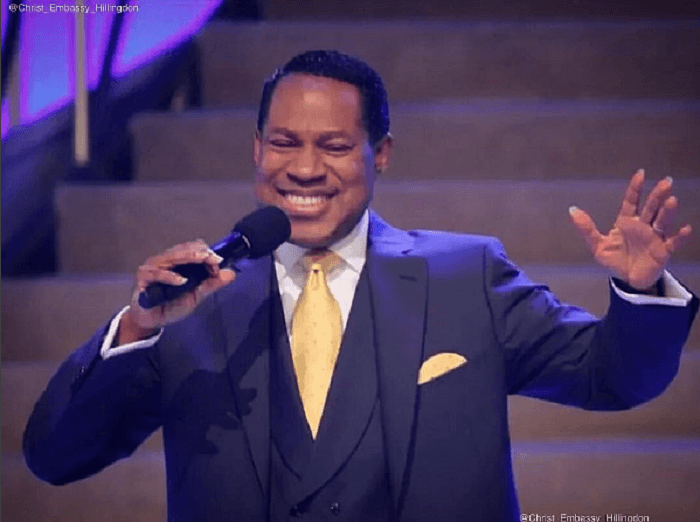 Millions of people have been touched by powerful messages of salvation through the far-reaching, audience-friendly television ministry of Pastor Chris. 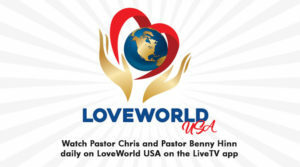 LoveWorld USA Cable Network broadcasts across the United States! 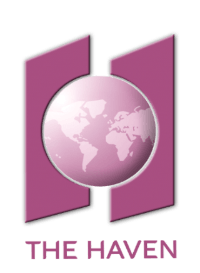 LoveWorldSAT has left an indelible footprint in the sand of time, projecting images of lives that have been touched and transformed through television over the period of its existence. 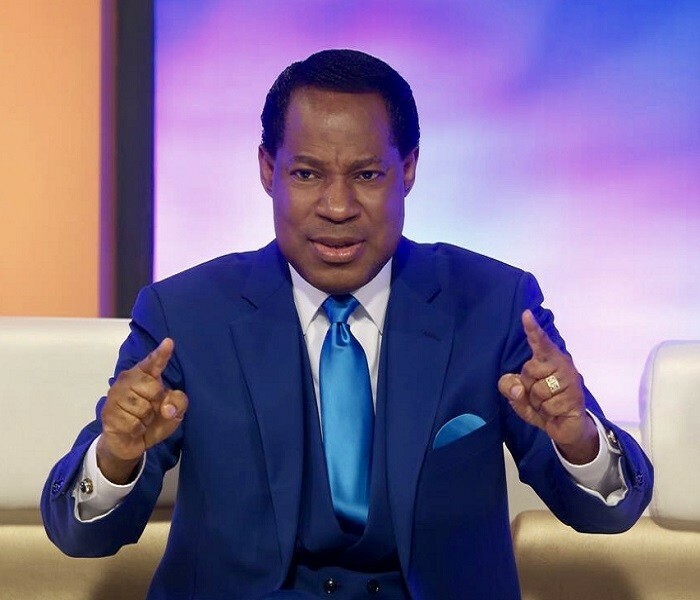 Partnering with an initiative like the LoveWorldSAT puts you on a vantage position; when you become a partner, you are directly partnering with God and with our man of God, Pastor Chris Oyakhilome, and this sets you on the pedestal of financial security; an investment that guarantees an all-around success in whatever you do. You become a partaker of the sustaining power of the LoveWorldSAT which is the grace of God; the beauty and the influence of God’s spirit; the irresistible power of God that sets you apart and puts you in the limelight of His glory. 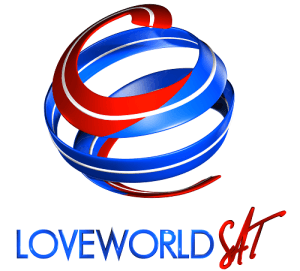 Partnering with LoveWorldSAT is having a handshake with God and Him saying to you; “welcome on board”. Do you know what that means? It’s not just a handshake, but an indication that something has been transferred to you by God to tame and rule your world with; a delivery of a blessing that makes you potent and forceful in your dealings. This is what partnering with LoveWorldSAT entails; setting you up for God’s greater blessings. Come on over! Join the bandwagon of world changers, enlist yourself and enter into a new beginning that takes you on a journey to an unending stream of joy and fulfilment as you partner with the LoveWorldSAT. Partnership with LoveWorld Plus is bigger, better with more opportunities for you to fulfil your part of the vision in taking God’s divine presence to the nations and peoples of the world. There are 4 exciting partnership packages under the loveWorld Plus umbrella to choose from; Program sponsorship, Satellite Transmissions, Studio Sets Sponsorship and LoveWorld Plus Outreach. Internet Multimedia: Partners impact people’s lives globally from a standpoint through their partnership. Through the Internet, many souls are won into the kingdom and though we may be busy in our own world but our giving through partnership influence lives all over the world. This invariably causes partner to expand and increase in their businesses, finance and everything they are involved in. 1. As a partner you become a partaker of the mighty anointing and the grace of God that functions in our ministry. As your partner, we are committed to praying daily for you. 2. The greatest blessing of partnership is knowing that through your prayers and financial participation, lives are being changed all over the world. The Apostle Paul said, I desire that fruit may abound to your account (Phi. 4:17). As a partner, you are sowing seeds that will last for all eternity.